The University of Florida has announced the appointment of Laura Ann Rosenbury as dean of the Levin College of Law. Effective July 1, she becomes the first female permanent dean in the law school’s 106-year history. A professor at Washington University Law School in St. Louis, since 2002, Rosenbury served as vice dean for research and faculty development from 2010-12. She was the John S. Lehmann Research Professor in 2013-14 and has been a member of the Association of American Law Schools Membership Review Committee since 2014. Rosenbury’s research and teaching focus on feminist legal theory, family law, employment discrimination, property and trusts and estates. A recipient of Washington University’s David M. Becker Professor of the Year Award, Rosenbury has served on the advisory board of the law school’s Center for the Interdisciplinary Study of Work and Social Capital and holds an appointment as an affiliated faculty member with Washington University’s Women, Gender and Sexuality Studies Program in Arts & Sciences. 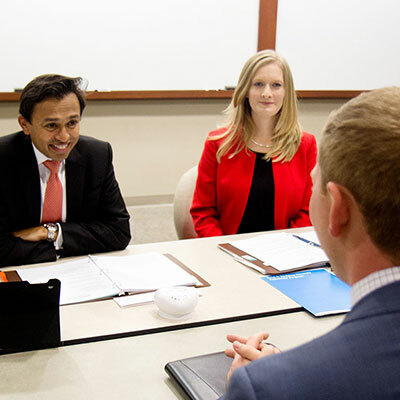 A committee of faculty, students and administrators chose nine candidates to interview for the dean position following a nationwide search. 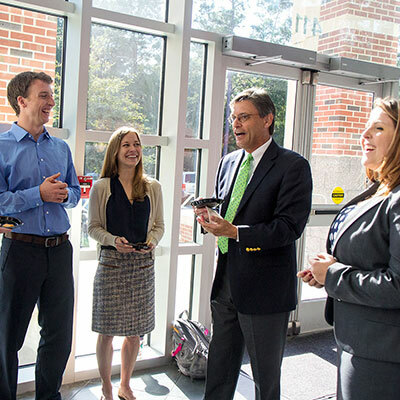 Four finalists selected from the candidate pool interviewed with UF President Kent Fuchs, Glover and law school faculty and attended a series of forums for faculty, staff, alumni and law students. 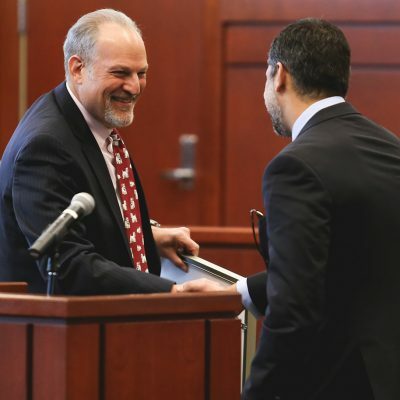 Rosenbury said UF Law can keep up with a rapidly changing legal profession by bringing alumni and other practicing professionals into the classroom. She also advocated expanding multidisciplinary work by faculty and students. 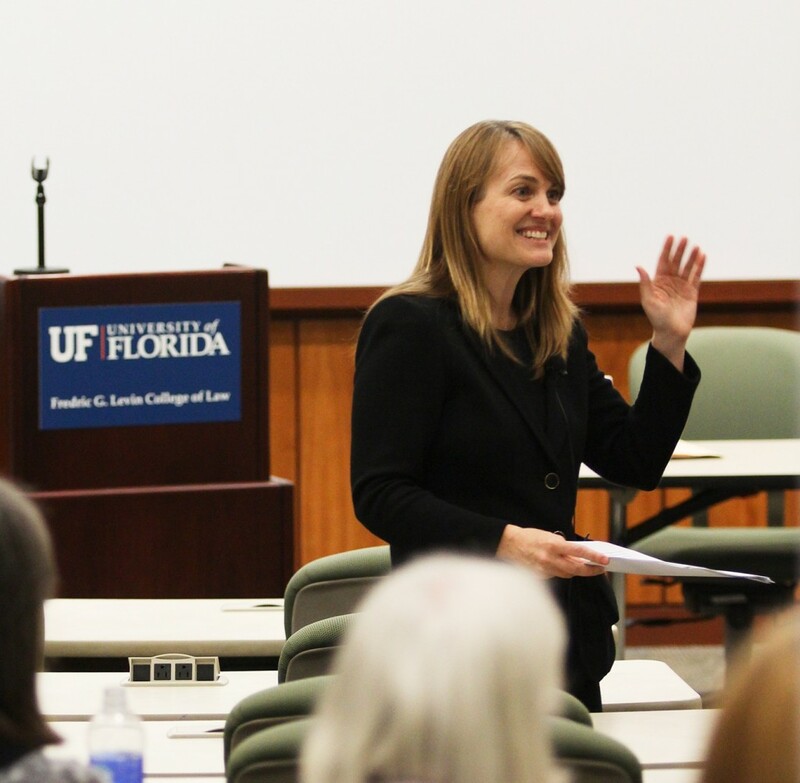 “We must have real-time knowledge of changes in the legal profession if we are to appropriately respond to them,” Rosenbury told faculty and alumni during a forum at UF Law. Rosenbury earned a law degree in 1997 from Harvard Law School, where she was primary editor for the Harvard Law Review. She earned a bachelor’s degree in women’s studies in 1992 from Harvard-Radcliffe College. 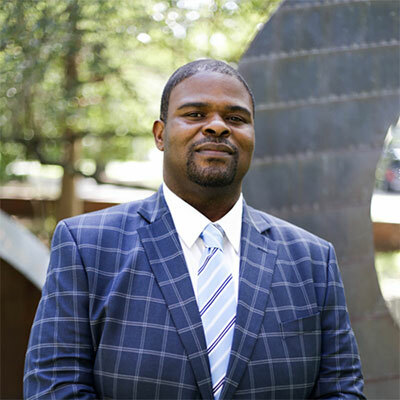 In addition to teaching at Washington University, Rosenbury has been a visiting professor of law at Harvard Law School, University of Chicago Law School and Stanford Law School. She also has taught short courses at University of Illinois College of Law and University of California, Los Angeles School of Law. Interim UF Law Dean George Dawson called her a strong leader for the college of law. Before embarking on her academic career, Rosenbury clerked for two federal judges and practiced law at Davis Polk & Wardwell in New York City where she defended white-collar criminal cases. While at Davis Polk she also taught classes as an adjunct associate professor of law at Fordham University School of Law. Rosenbury succeeds Robert Jerry II, who stepped down as dean in June after serving in that position for 11 years. UF Law is ranked as Florida’s No. 1 law school by U.S. News and World Report. 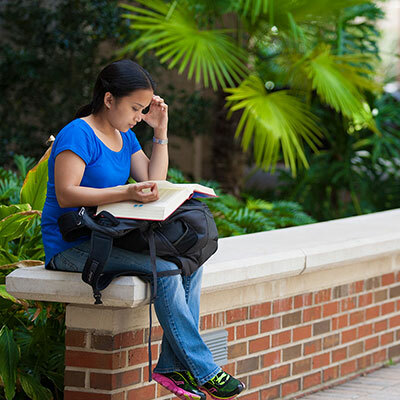 U.S. News ranked UF Law 24th among public law schools and tied for 47th overall. 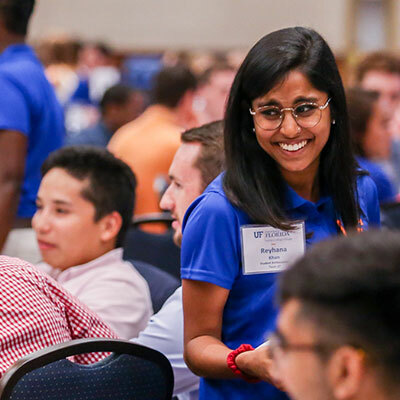 It ranked UF Law’s Graduate Tax Program first among publics and tied with Georgetown for second overall, while the Environmental and Land Use Law Program was ranked seventh among publics and 16th overall.